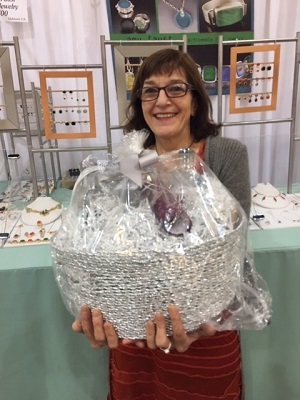 The Contemporary Crafts Market is beginning our fifth season at the Pasadena Convention Center. After 28 years in Santa Monica the closing of the SM Civic Auditorium (for renovations, still not completed) opened a new era for us in Pasadena. The markets strive to attract affluent buyers looking for well-designed, quality handmade work in all media. 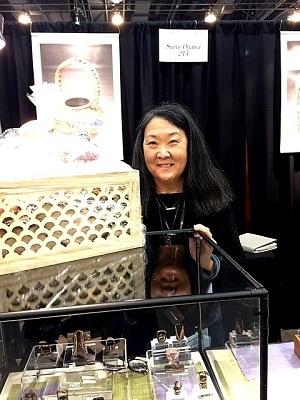 The Greater Los Angeles area has a very limited number of indoor, juried craft shows and the public's response to the Contemporary Crafts Markets has been enthusiastic. 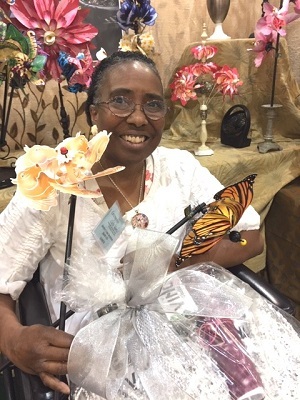 Our goal in Pasadena is to build on our reputation for high quality shows and to present the best, most highly attended crafts event in the Los Angeles area. and can be available in all booth sizes. 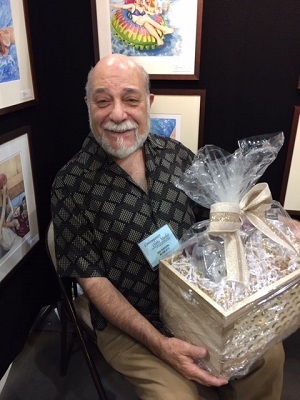 At the 2018 Contemporary Crafts Market in Pasadena the public was invited to vote for their favorite artist. These are the award winners, each of which received a gift basket from our corporate partner, VING Vodka. 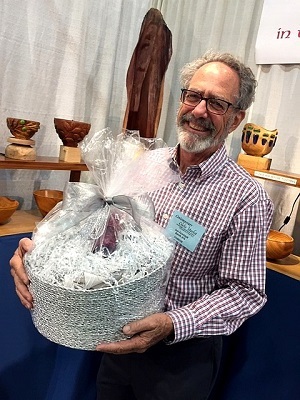 Congratulations to (from left to right) Watercolorist and metal sculptor Joe Addotta, Woodworker Joe Feinblatt, Jeweler Amy Faust, Basketmaker and sculptor Suzye Ogawa, Paper artist Jerolyn Crute Sackman of Paper Arboretum by Crute Studio. Photos by Elizabeth Anderson.